Log in to your Rank Up Now account. Click on Account. Then click on Settings. From the Account page, click the Update Subscription button. You will then see the Manage Subscriptions popup. 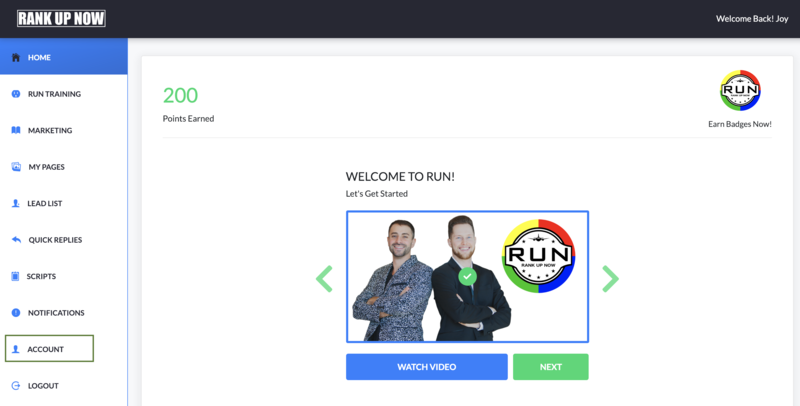 Click on the arrow next to your RUN plan subscription. 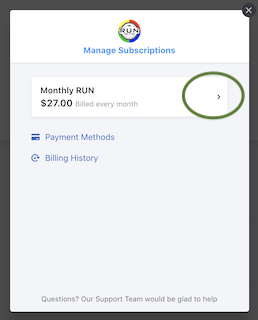 The screen you will see has a link to cancel your subscription. 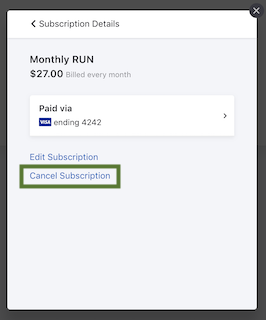 After clicking the Cancel Subscription button, you will be provided the details about your cancellation. Click on the Confirm Cancellation button to complete this transaction. 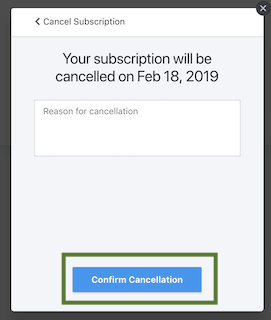 By clicking on the Confirm Cancellation button, your account will be canceled. You will continue to have access through your bill date to your Rank Up Now account. Your subscription will cancel, and you will not be rebilled unless you choose to reactivate your account.